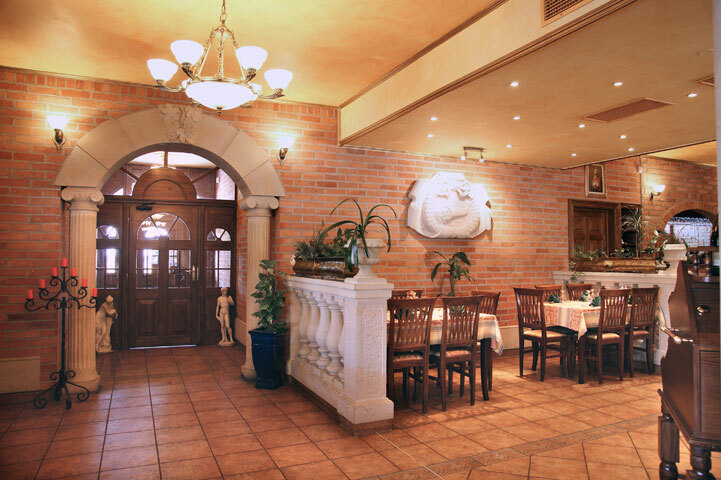 The family owning this restaurant has been running similar places all over the world since 1917. 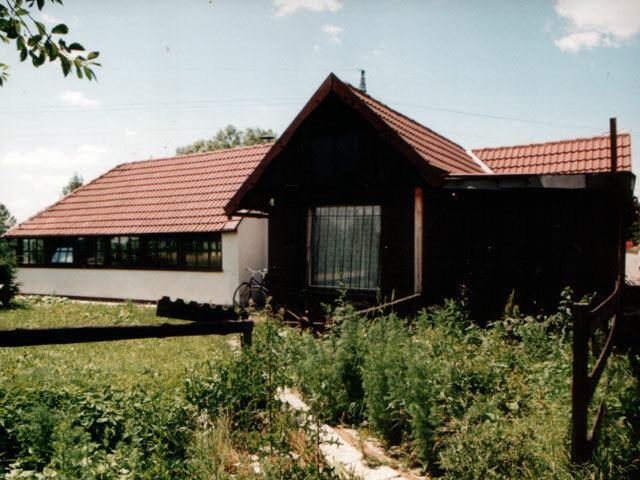 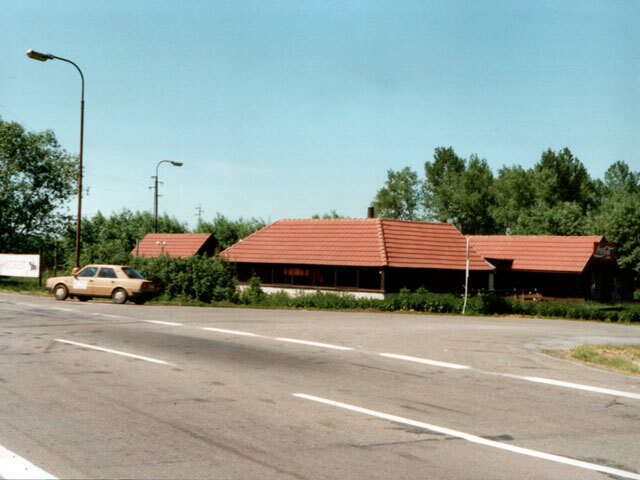 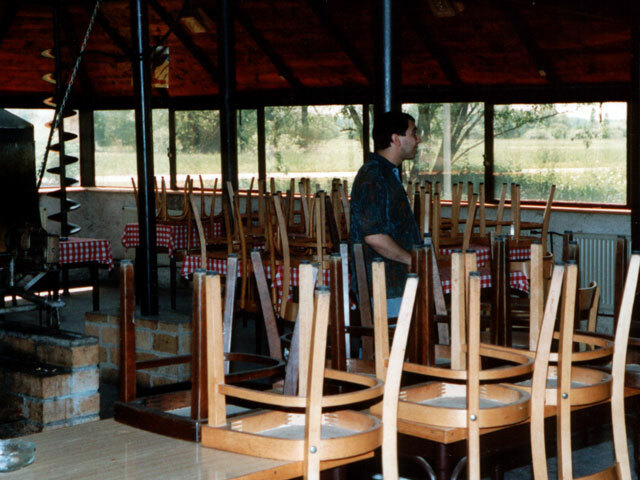 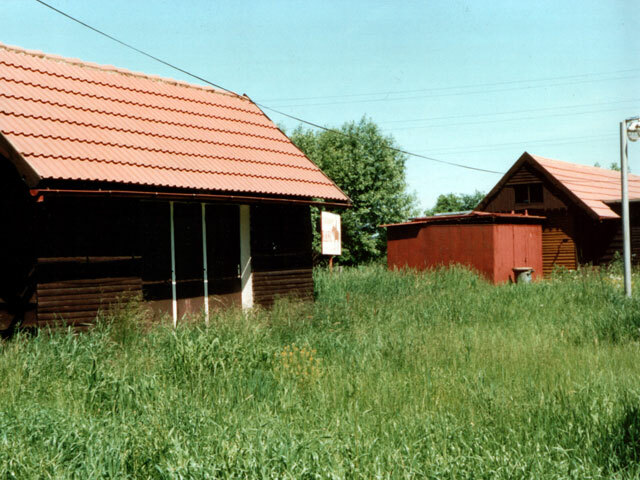 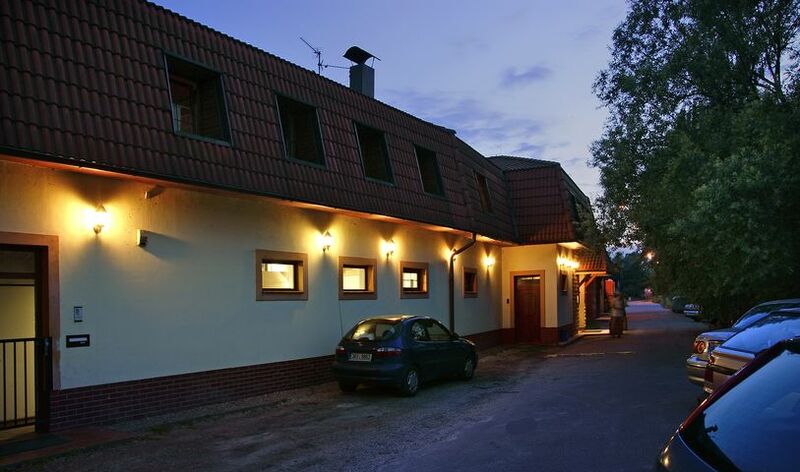 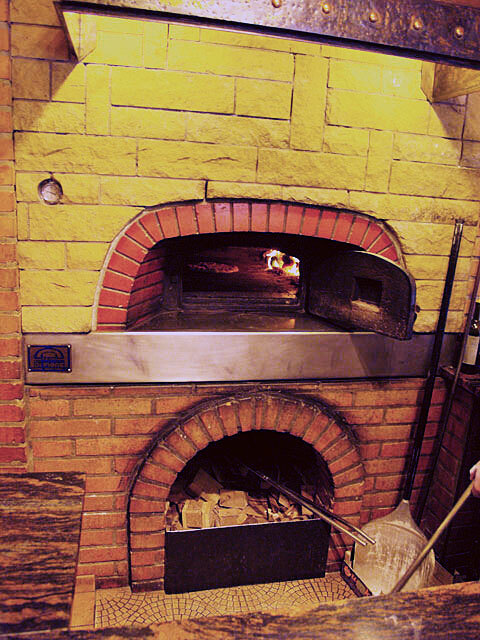 In 1997 they bought a restaurant in Nepasice, which they rebuilt into the present appearance. 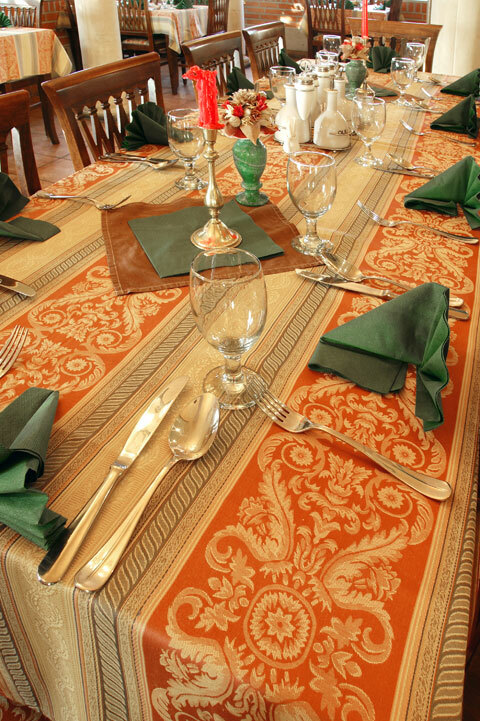 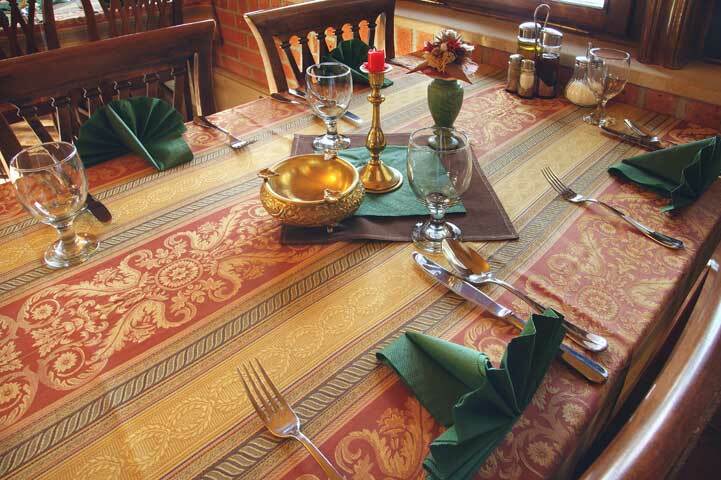 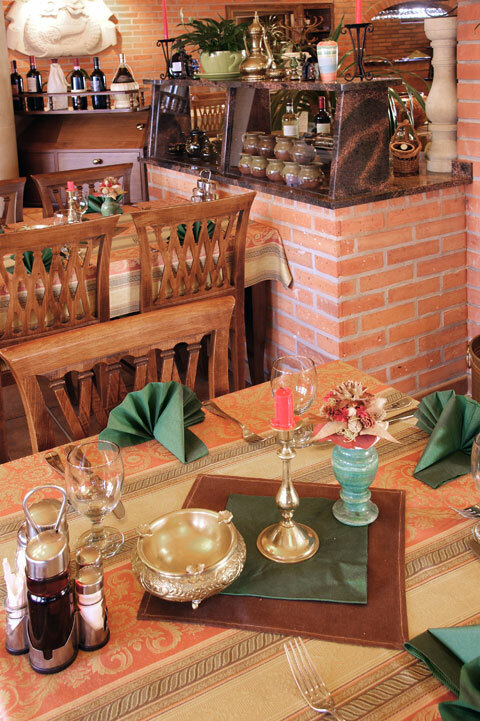 The place will win you over with its lovely atmosphere, particularity, perfect cooking and hospitality. 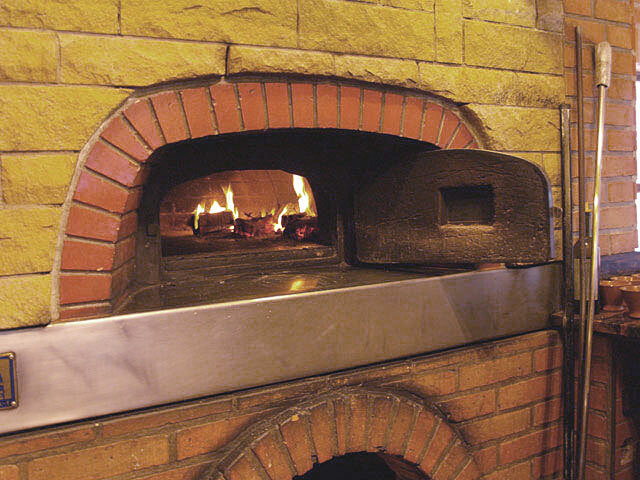 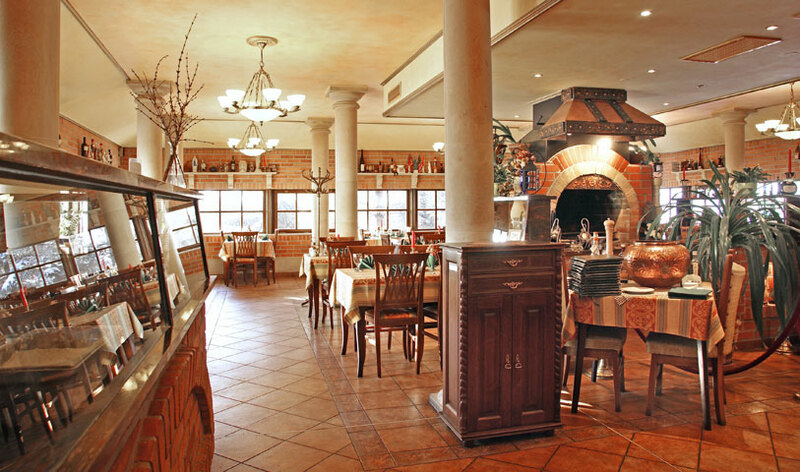 Restaurant Felicita L’Originale offers you Italian and international cuisine with always fresh and carefully chosen feed raw materials. 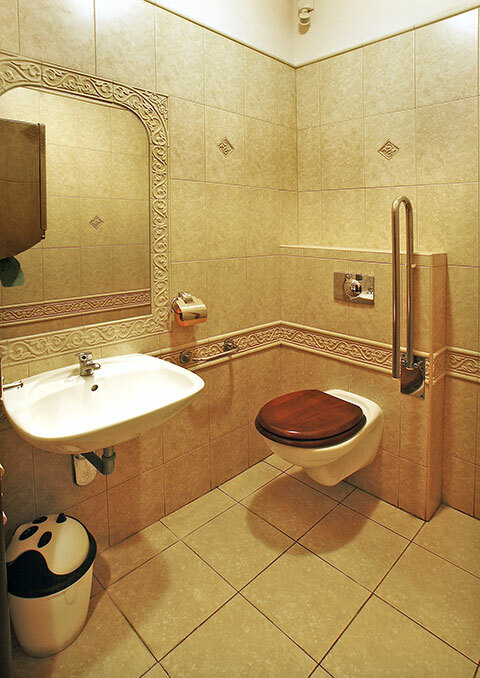 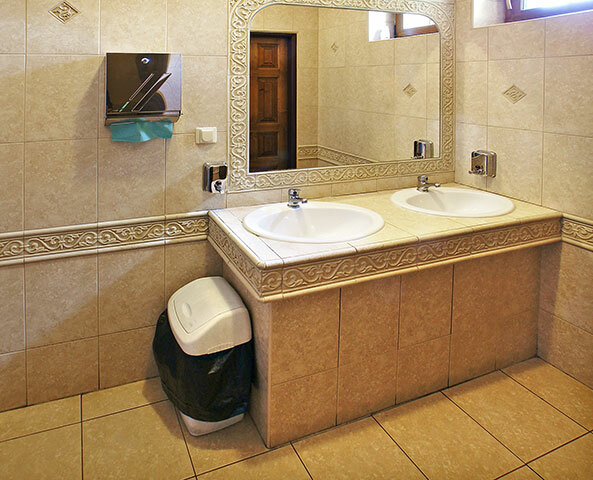 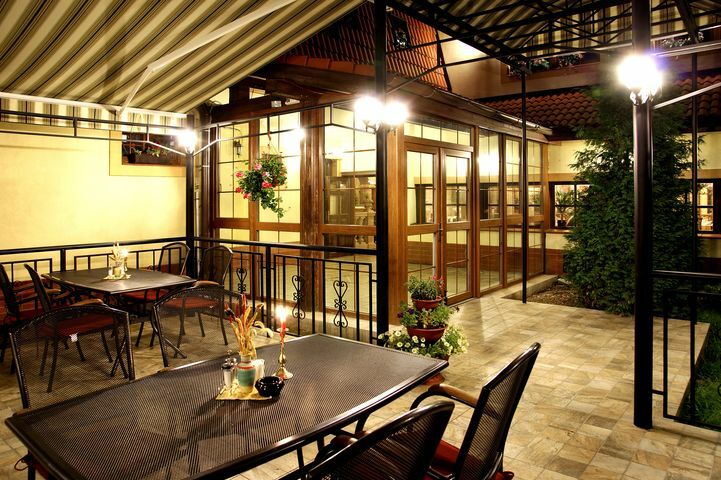 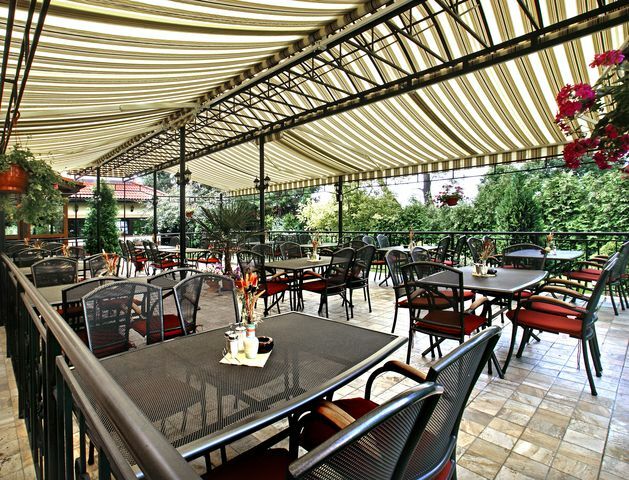 You will find here very cozy milieu with 85 comfortable seats. 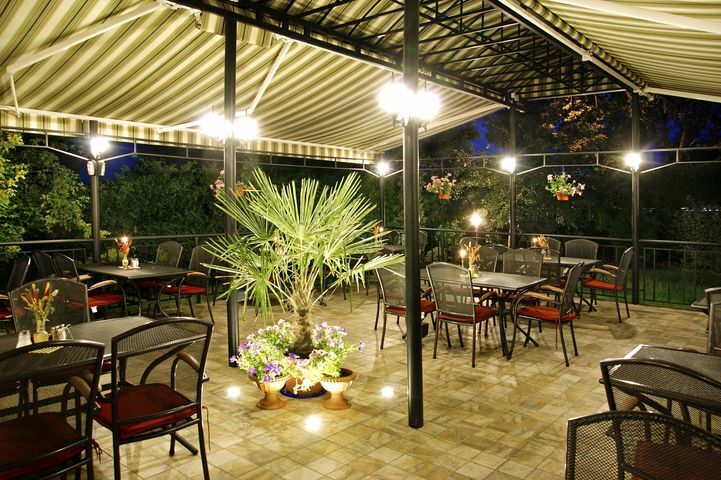 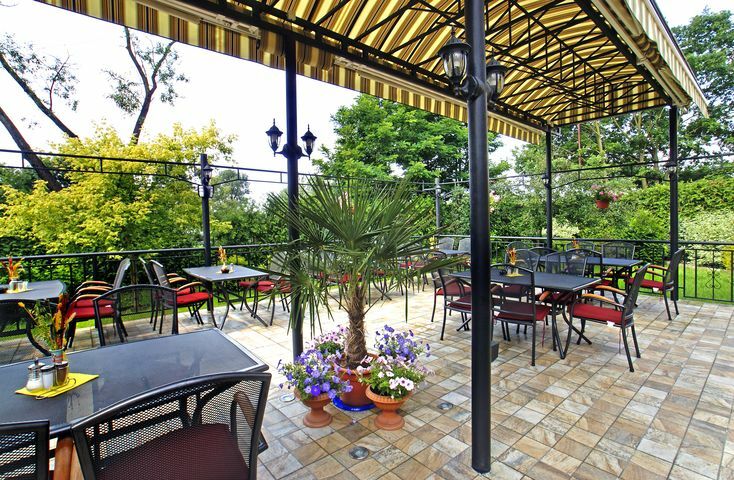 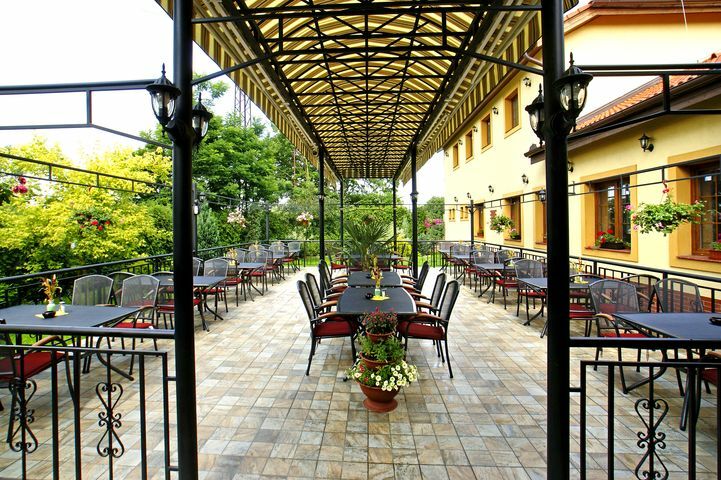 In summer there is an outdoor garden which is an ideal place for relaxation and enjoying seasonal meals. 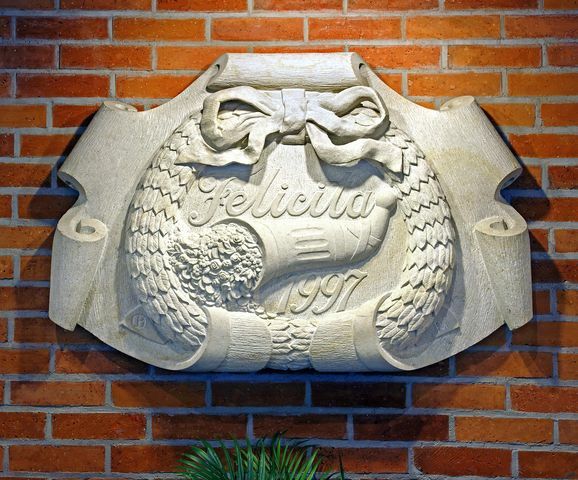 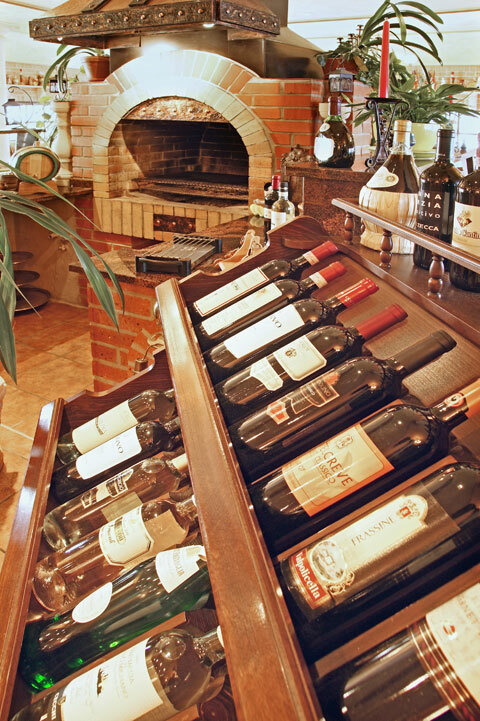 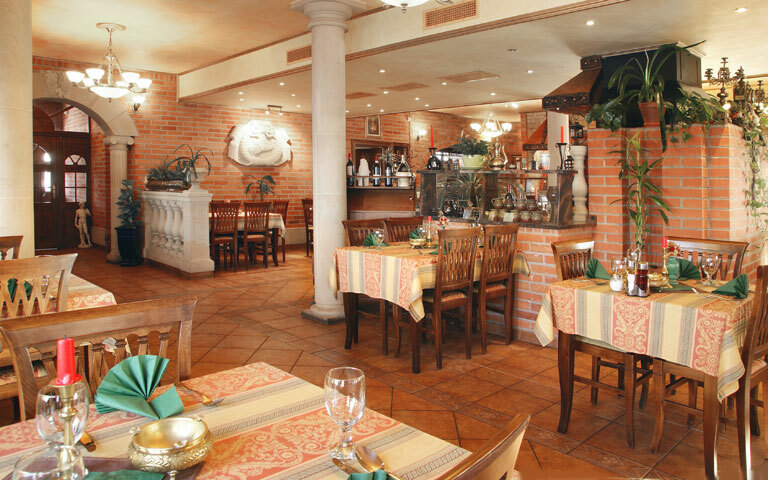 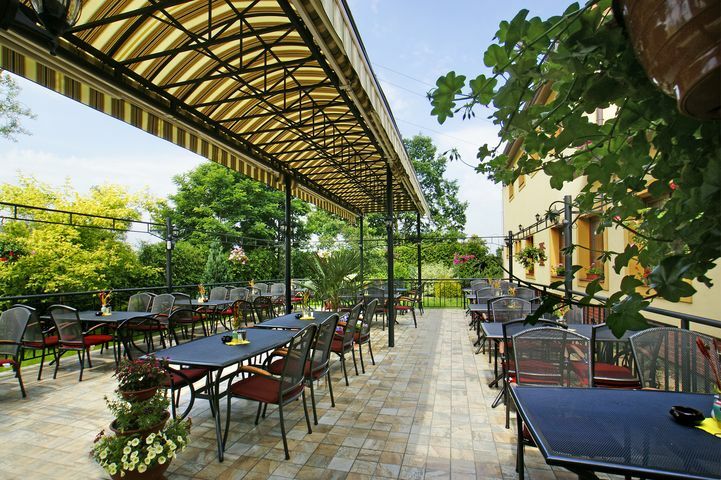 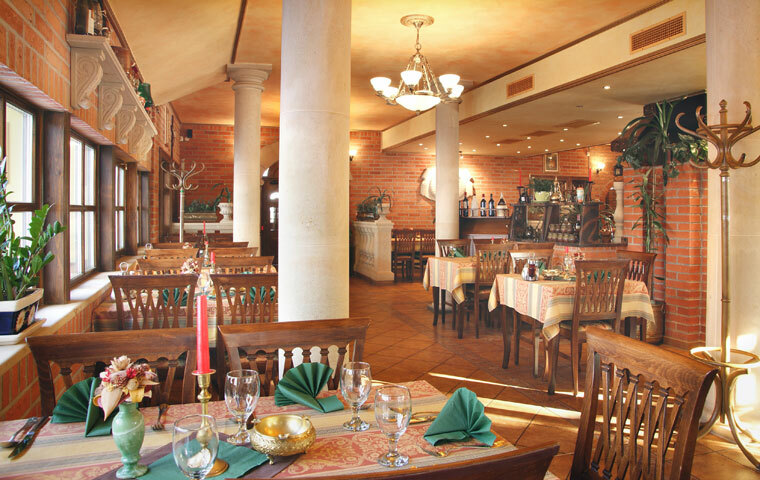 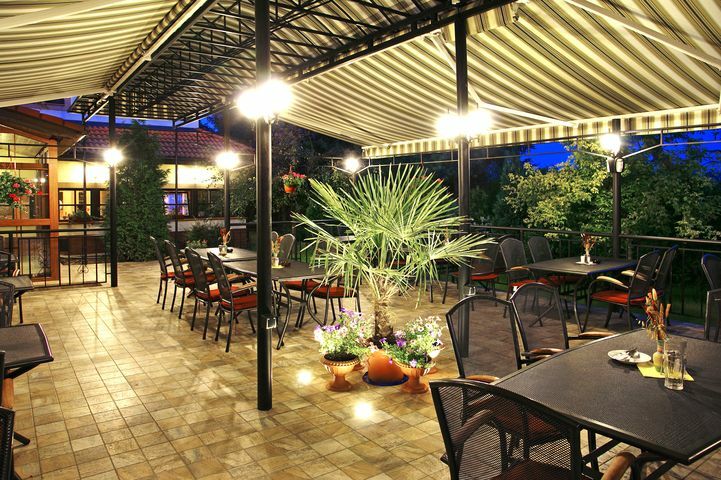 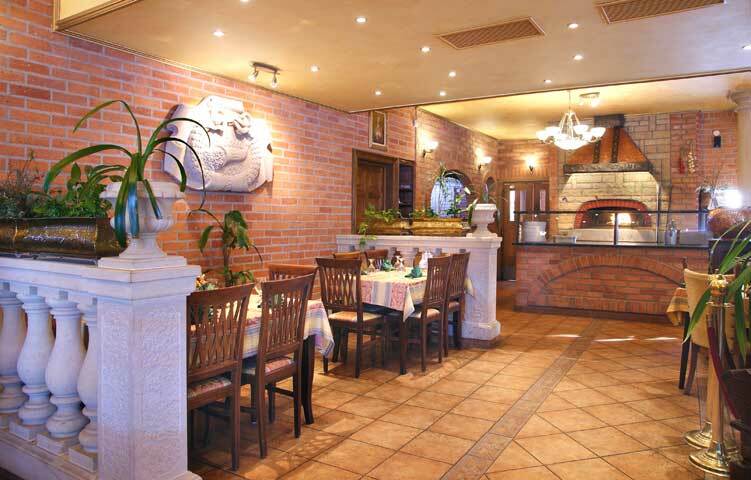 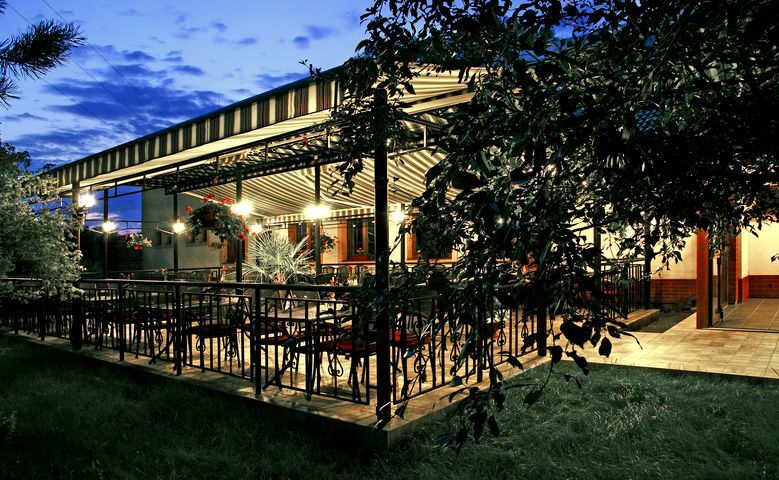 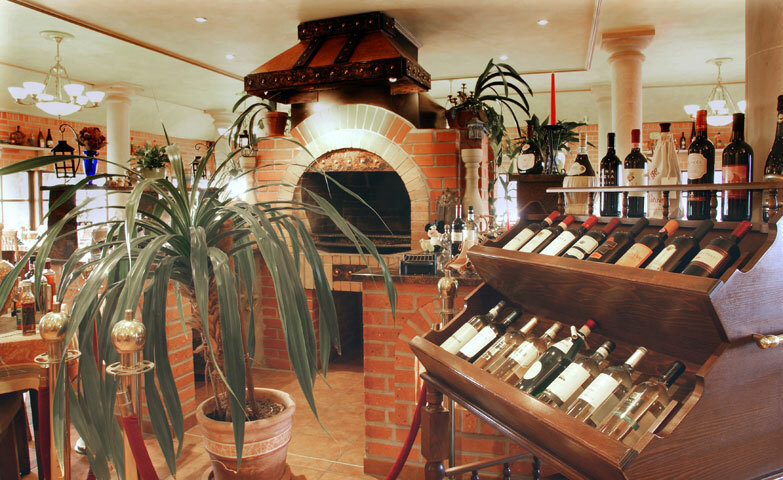 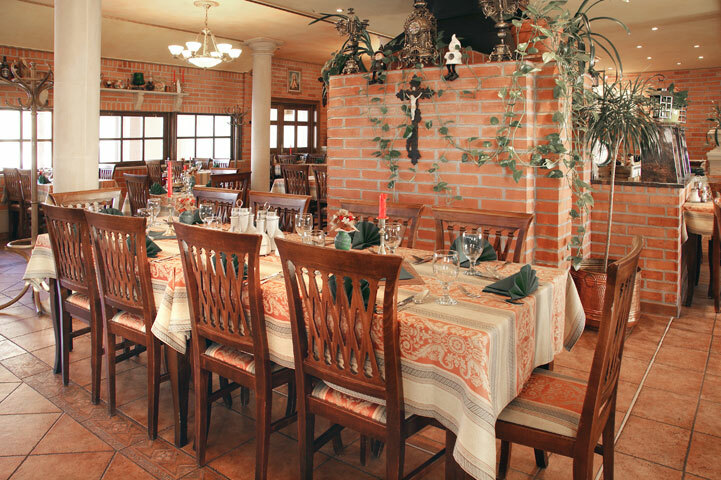 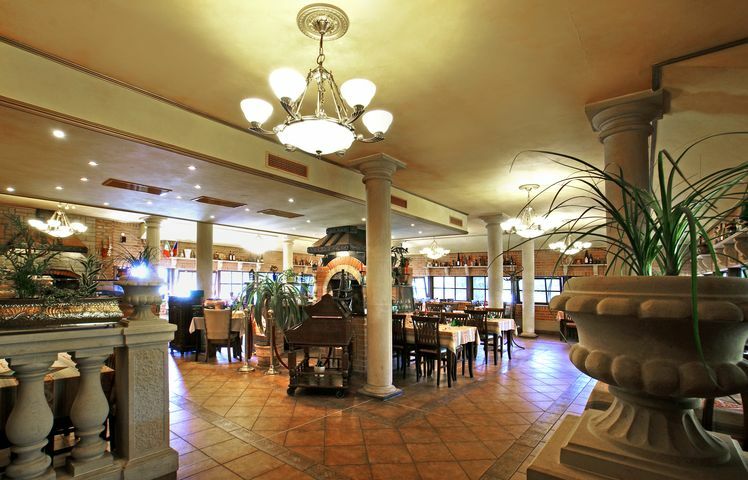 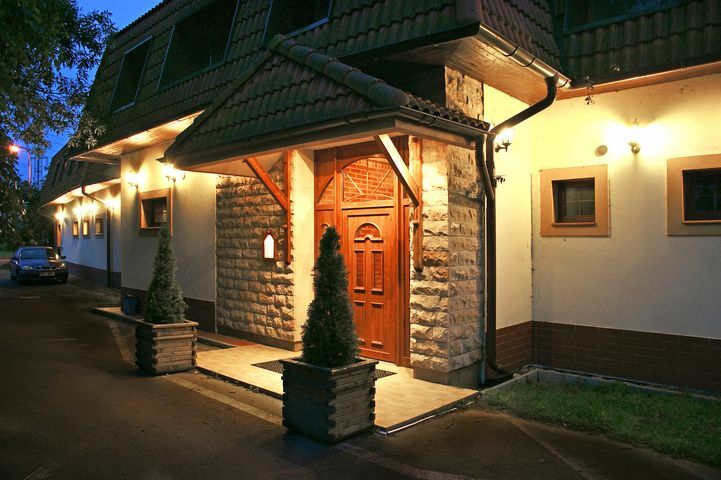 The Italian restaurant Felicita near Hradec Králové look forward to your visit.